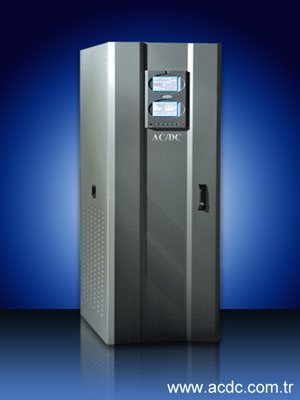 AC/DC Electronic Systems Inc ( Turkey ). provides this product warranty to the original purchaser. This warranty covers defects in materials and workmanship in the AC/DC product under normal use and conditions within one year of the purchase date. The warranty ends if the original purchaser no longer owns the CyberPower product. For UPS models, the warranty also includes coverage of batteries. For details, see the complete warranty in the user manual included with your product.